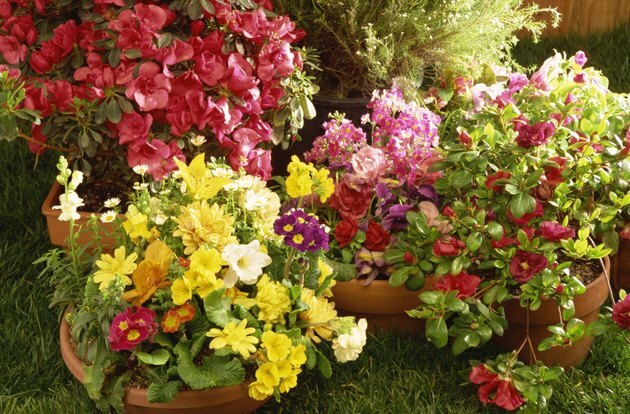 Flowers are classified as either monocot or dicot. Both types produce some sort of flower, although not all are big or beautiful. A general rule to determine whether a plant or flower is monocot or dicot is to count the flower petals, stamens or other flower parts. If they are divisible by three or six, then they are monocots. They have strap-shaped leaves, stem vascular arrangement or vascular bundles, and look scattered when you cut the stem open. Most of the bundles are toward the stem periphery, not in the middle. If the flower parts are in multiples of four or five then they are dicots. 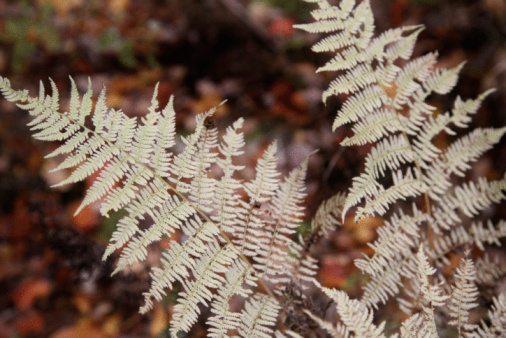 The leaves have numerous auxiliary veins, which reticulate between major veins. Stem vascular arrangement are numerous inside the stem. If you cut the stem open, it will look like a ring of spots. Telling the difference between monocots and dicots. 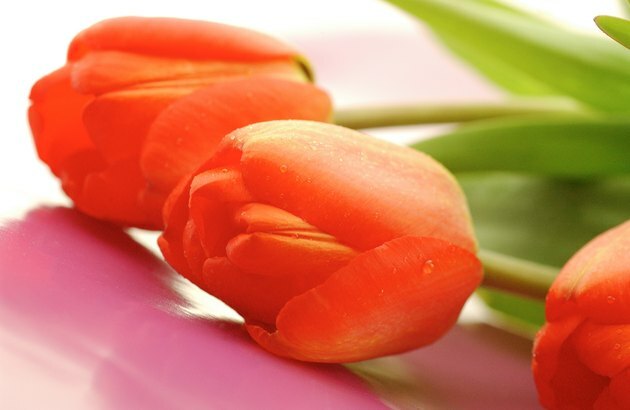 Tulip, iris, crocus and daffodil are members of the monocots. The monocots include almost all the bulb plants. Even though lilies are included in this group, not all of them are monocots. Only the true lilies that grow from bulbs are considered as monocots. Grass is also a monocot. Grass is another monocot. Although grass does not have showy flowers, it has the strap-shaped leaves. 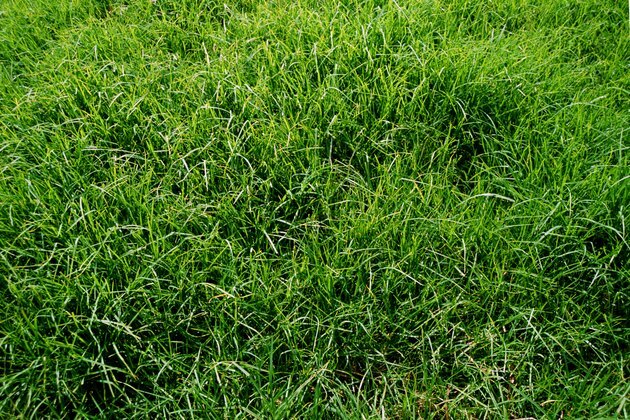 Grass has over 9,000 species and it is one of the largest members of the monocot group. 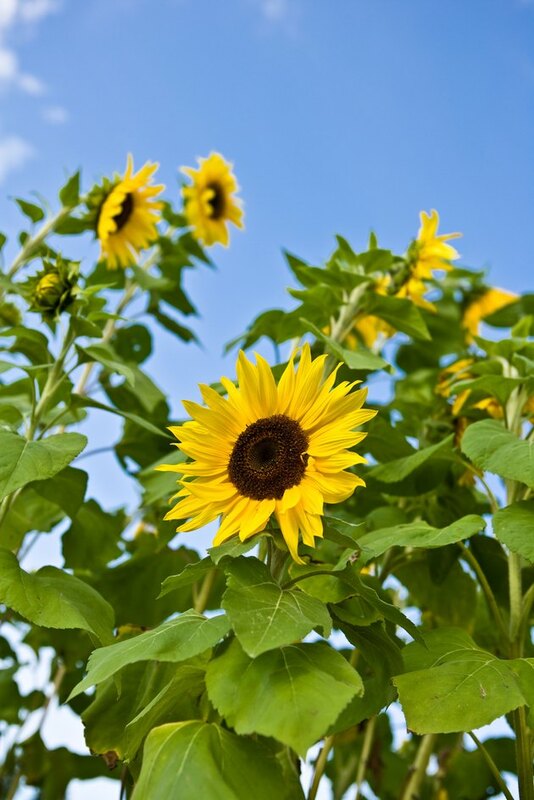 Members of the sunflower family are dicots. The sunflower family includes coyote brush, sunflower, daisy, asters and dandelions. Although the flower head is made of many separate flowers, in the center there are tiny five-petal disk flowers. This makes them a dicot. 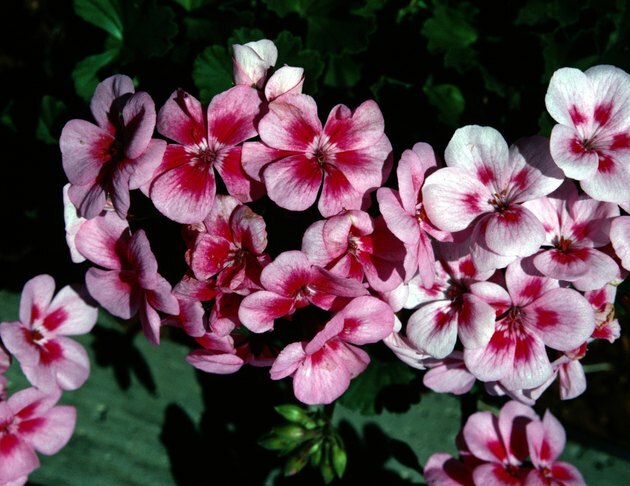 Geranium flowers have five petals so they are dicots. 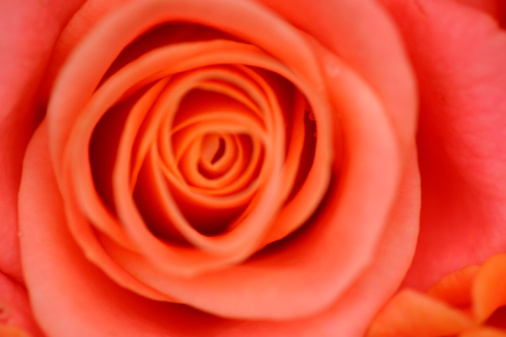 In the center, they have five or 10 stamens. The pistil has five sections that split apart when the fruit matures. Are Roses Monocots or Dicots? Is Agapanthus the Same Family As Allium?